There are horror films, and there are horror films. 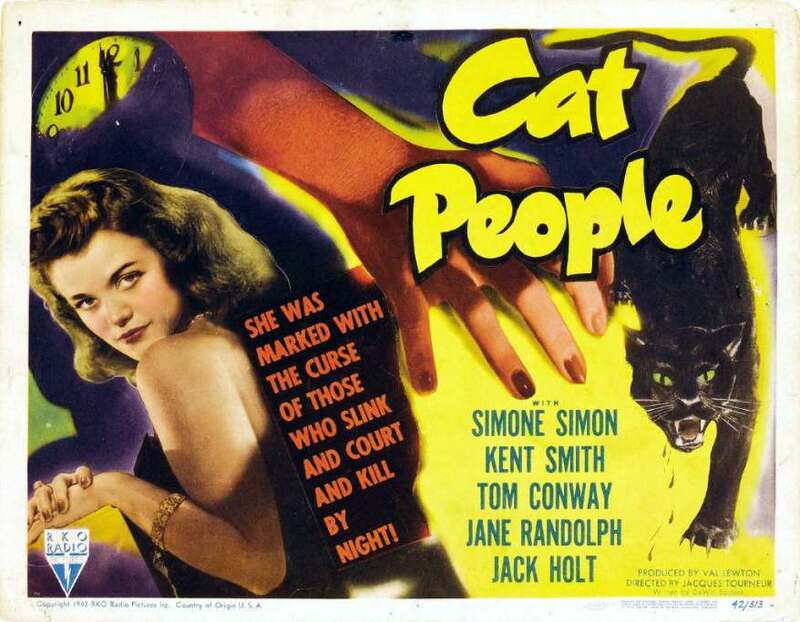 They can scare you out of your wits, like Curse of the Demon (1957) and Poltergeist (1982), or they can make you understand that the world is both light and dark in equal measure, like Val Lewton’s great films of the 1940s, such as The Cat People (1942). Val Lewton, born Vladimir Ivanovich Leventon in Yalta, Russia, was interested in making low budget films to compete with Universal Pictures’ highly successful Frankenstein, Dracula, Mummy, and Wolf Man franchises. 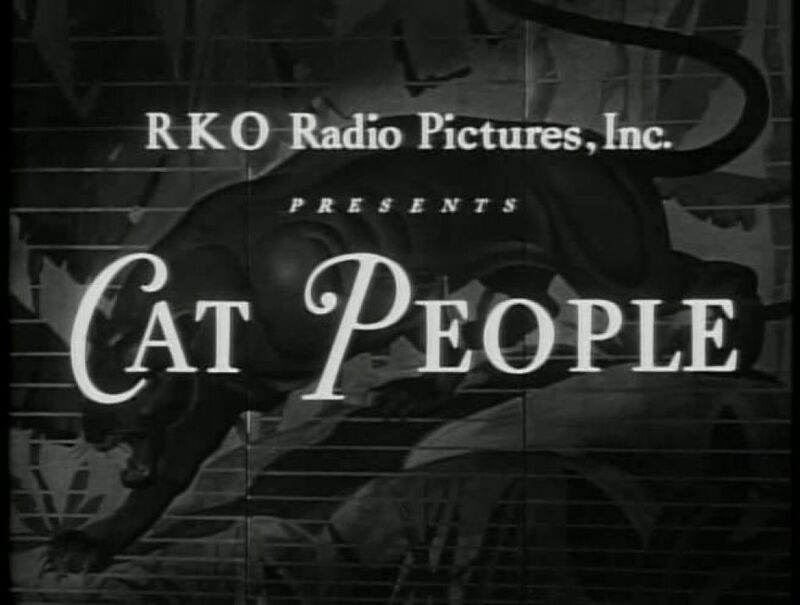 The title for The Cat People was assigned to Lewton by RKO, and Lewton went to work on a psychological thriller in which there is no overt violence. Perhaps the greatest scene takes place in a swimming pool in which a young woman is swimming all by herself at night. In the shadows, we imagine there is a black panther, but neither the swimmer nor we the viewers are absolutely sure. All are great films worthy of being seen multiple times. They are short, thoughtful, extremely moody, and highly successful. Also available is a Turner Classics biopic about Lewton’s career called Shadows in the Dark narrated by Martin Scorsese. Martine and I watched it last night and recommend you see it. In all of Hollywood’s history, Lewton was probably the only film producer who controlled his products as if he were the director. Even though Lewton directorial protegés Jacques Tourneur, Robert Wise, and Mark Robson went on to have brilliant careers, when one is watching a Lewton film, one recognizes it as a Lewton film.